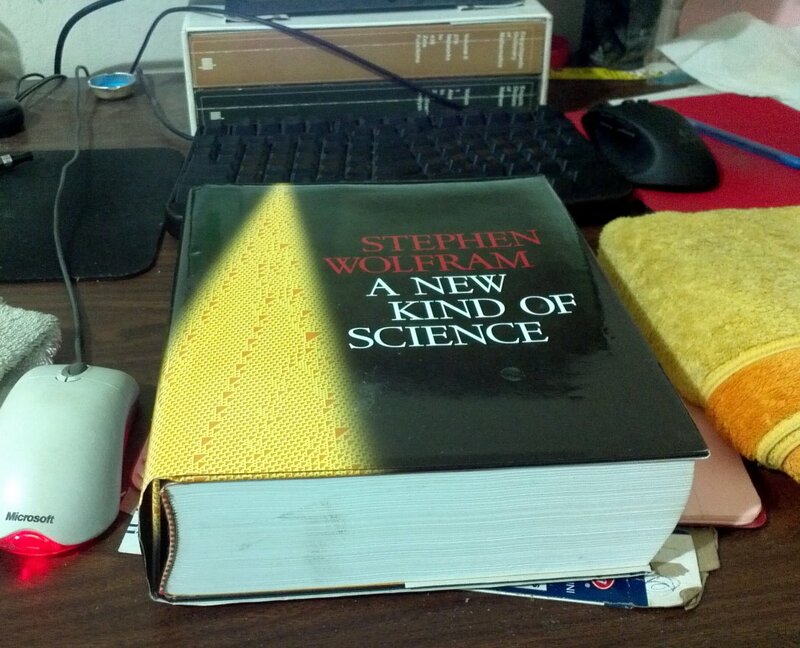 This page is some reading notes on Stephen Wolfram 's book “A New Kind of Science”. This note is personal, on-going, and unfinished, it contains many errors, unfinished paragraphs, and possibly half written sentences, and so on. When it is in some good draft shape, this paragraph will be removed.